Last year, we had the opportunity to photograph 19 completed projects around the country. 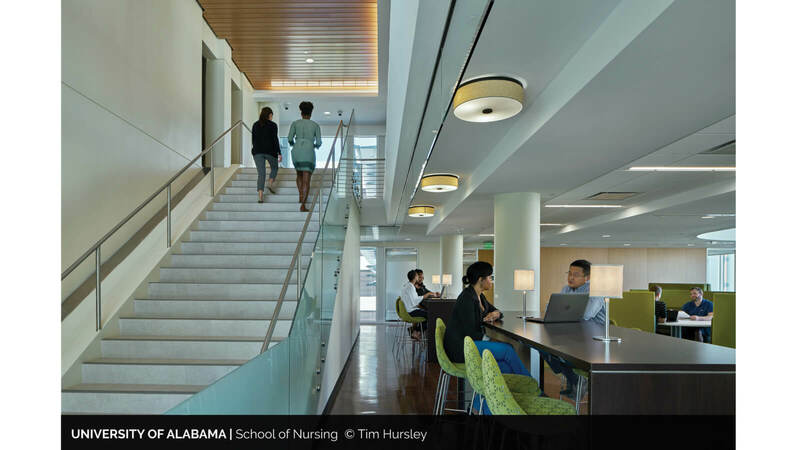 Many of our projects include flexible “soft” spaces, which often feature prominently in the photography. 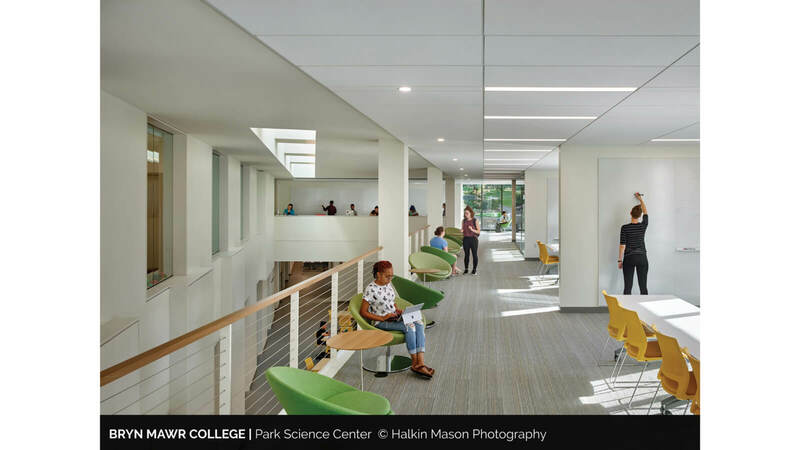 Project photography demonstrates how these spaces bring people together, fostering collaboration and serendipitous connections. Several of the recently photographed projects include spaces like this. 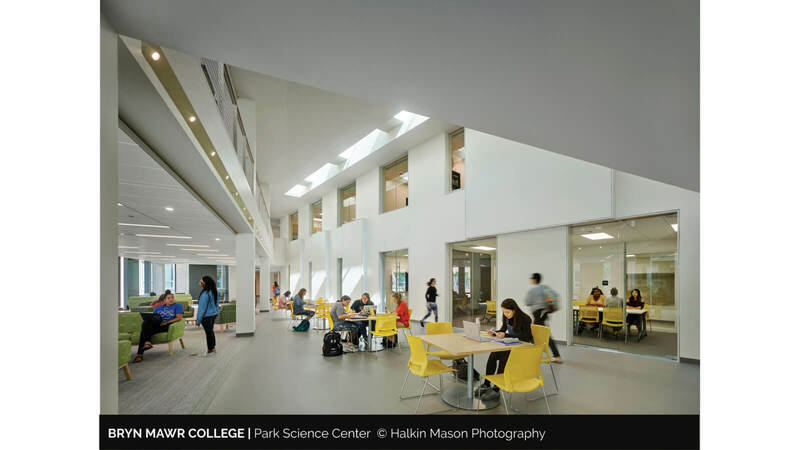 Our academic science buildings include highly structured program spaces, such as classrooms and research labs accompanied by gathering or lounge spaces. 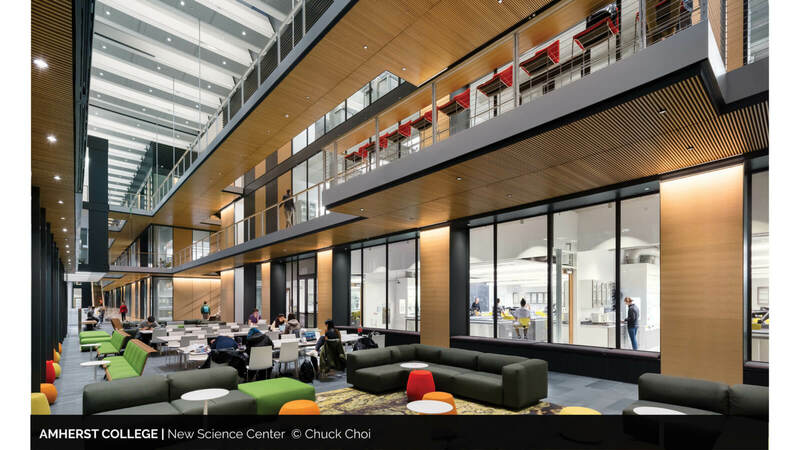 Over time, these spaces have become desirable destinations and moments within buildings. 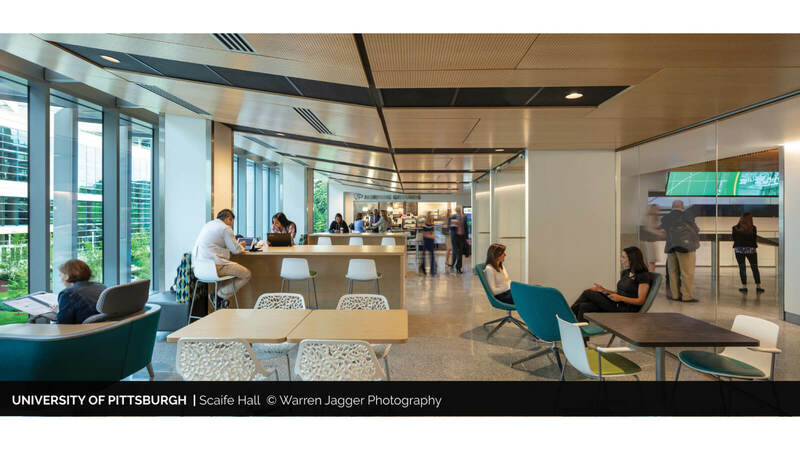 At Payette, we believe that these spaces are necessary and deserve the same amount of attention and dedication to craft as traditionally programmed spaces receive. 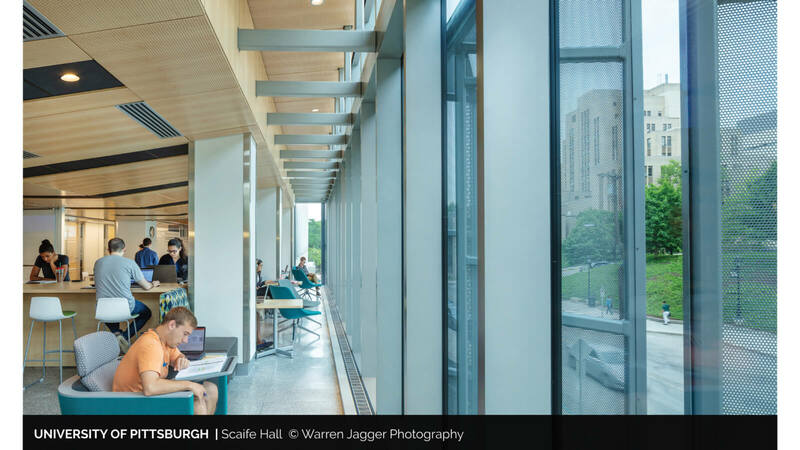 Projects such as the Amherst College Science Center, the Bryn Mawr Park Science Center Renovation, the University of Pittsburgh Scaife Hall Addition and Renovation, and the University of Alabama School of Nursing Addition and Renovation are exemplary in illustrating our approach to designing beautiful, usable flex spaces. 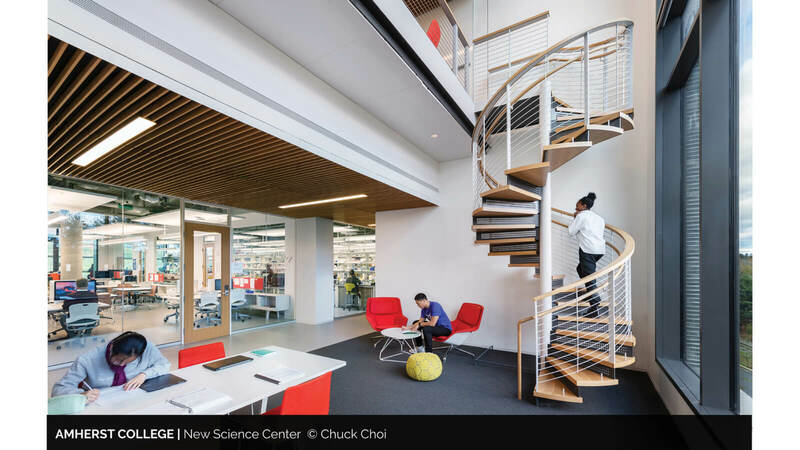 Our design teams worked to carve more loosely structured gathering spaces around highly visible circulation paths and natural daylight. 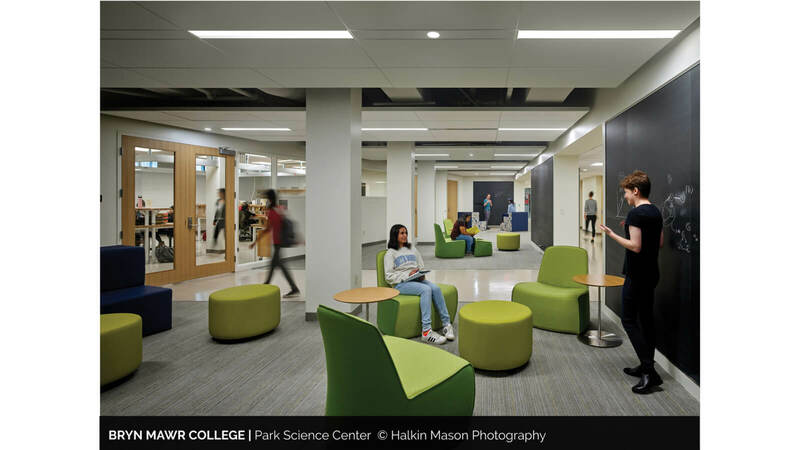 These spaces help to activate the floor and attract students and faculty from all majors and programs to collaborate on a wide range of projects. 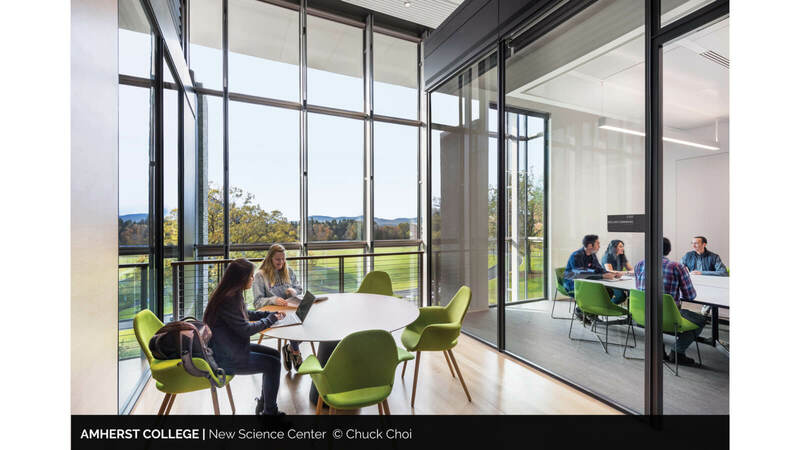 In addition, they help to shape the building occupants’ primary experience and provide users the freedom to decide how they will inhabit the space. 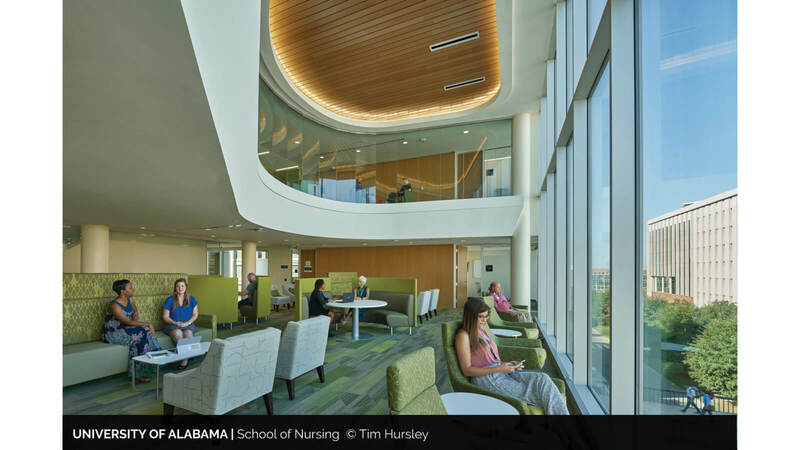 Click through to view some of our most recent photography showcasing these flexible spaces.